Today we are reviewing Nature’s Own 5 A Day Mix. 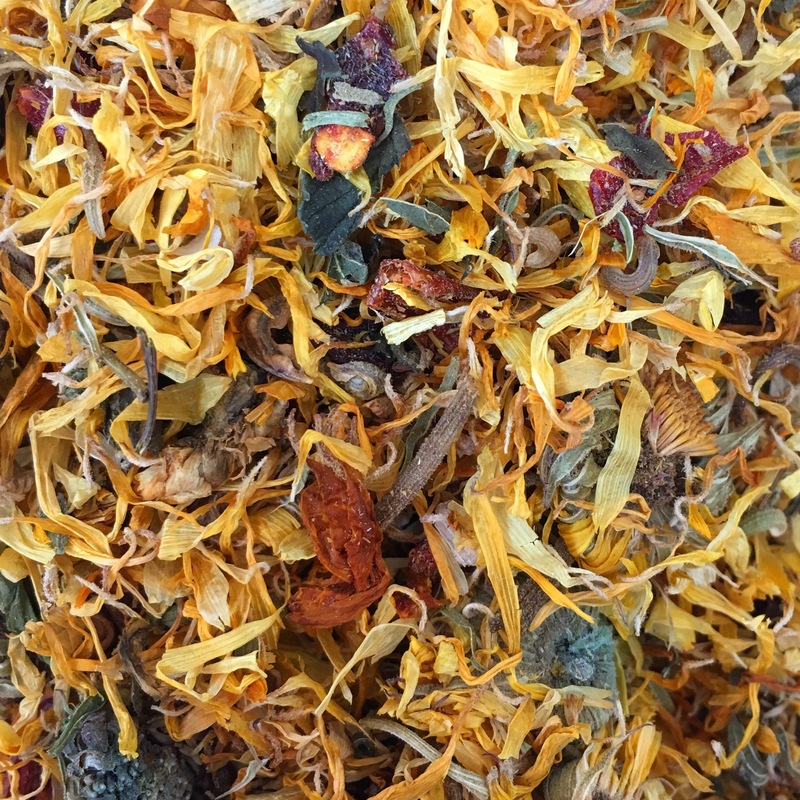 Dried marigold, mint, pumpkin, beetroot and sweet peppers. Or as a delicious treat. The Squidgypigs adore Nature’s Own Timothy Rich 5 a Day Hay so I was delighted to learn that Nature’s Own had released bags of the delicious dried flower and fruit mix to add to any hay. When I opened the Mix I was met with a wonderful minty-floral aroma. 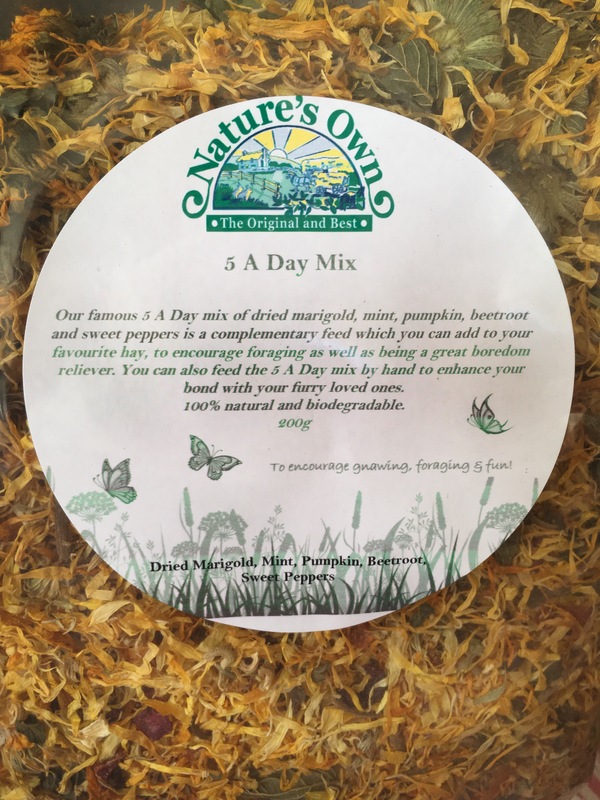 Although the golden marigold initially catches your eye, there is a really good variety of ingredients in the mix. It’s actually quite fun to sort through. All pieces are well dried and there is minimal dust in the bag. The bag is resealable which is always nice to see. I fed Nature’s Own 5 a Day Mix as both a hay ‘dressing’ and also neat as a treat. As you can see; as a neat treat Nature’s Own 5 a Day Mix becomes a competitive sport! Mixed with hay the mix is just as popular but with the additional benefit it makes even reluctant piggies more likely to gobble up the hay too. 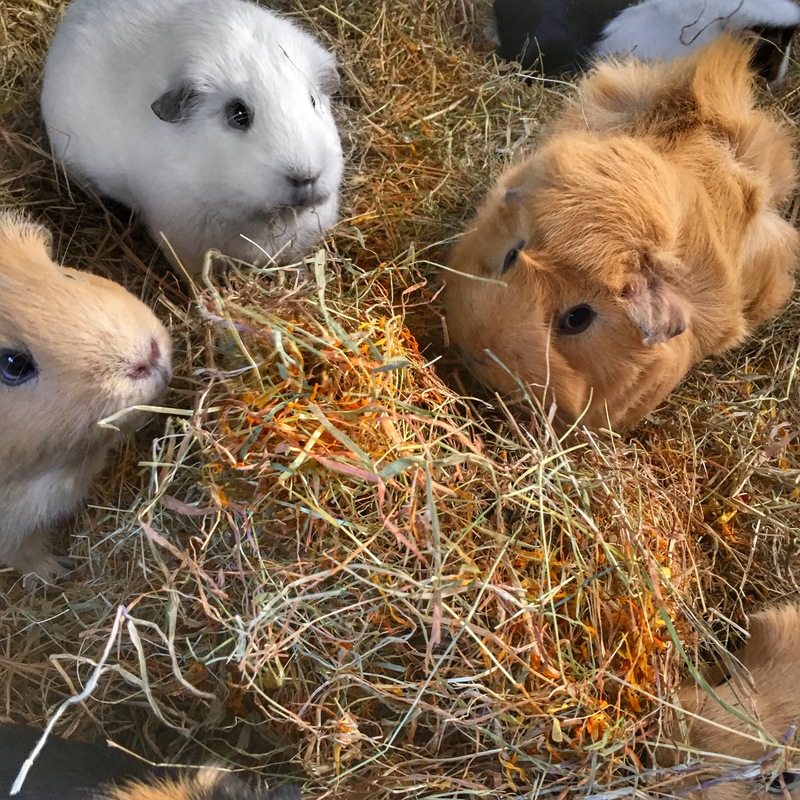 We all know that hay is an essential part of Guinea Pig digestive and dental health and I love that by making the 5 A Day mix available separately Nature’s Own are allowing anybody to have the benefit of its delicious mixture. This is great news for people who buy large bales of farm hay or perhaps have pigs with specific dietary and dental requirements. 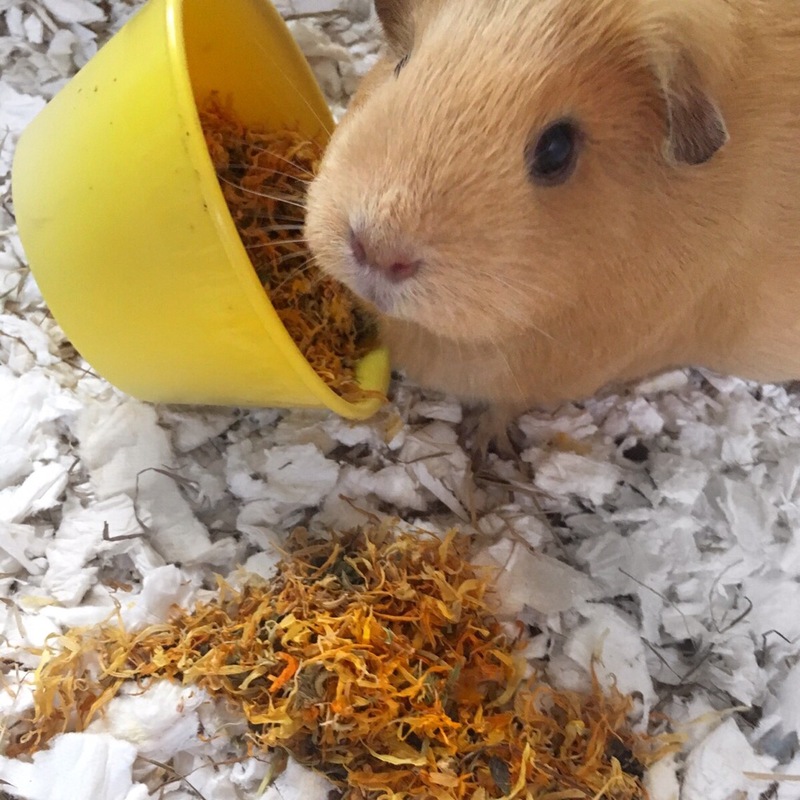 I would definitely recommend people that people with Guinea Pigs who are reluctant hay feeders try one of the delicious Nature’s Own mixes, they are a great way of igniting interest in even the most boring of hays. 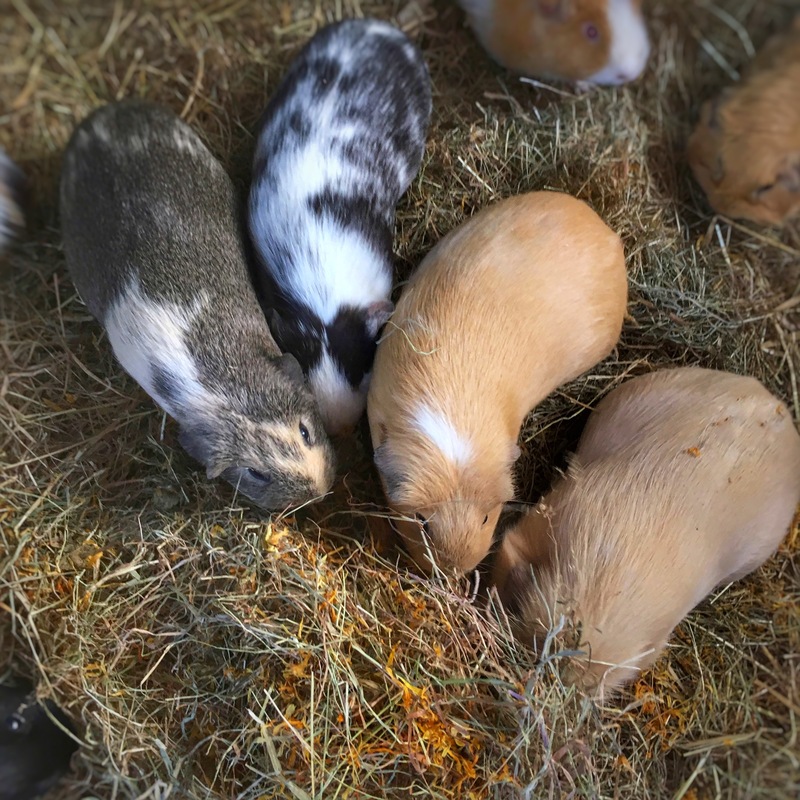 The Squidgypigs loved Nature’s Own 5 a Day Mix, its selection of inviting colours and mouth-watering flavours make it a great addition to any piggy menu.